Generators offer peace of mind for your home and family's safety and comfort in the event of a power outage. 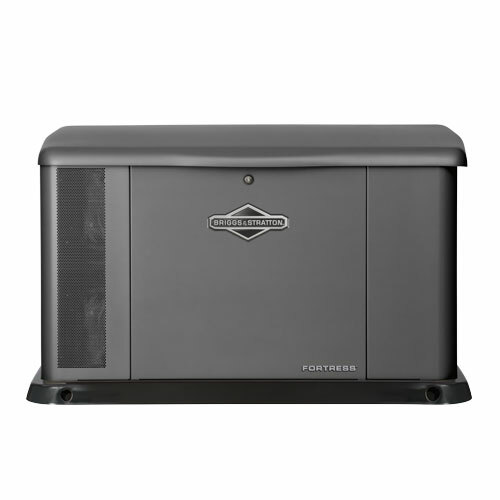 We offer Briggs & Stratton automatic generators for your home or business. 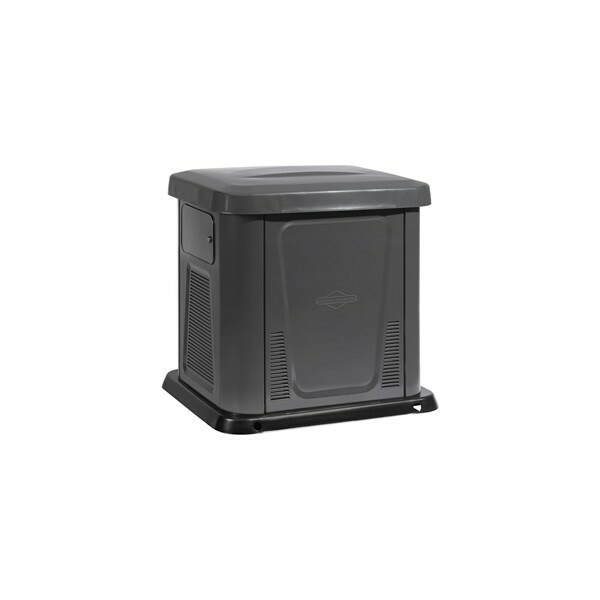 Visit Briggs & Stratton's website to browse their full product line. 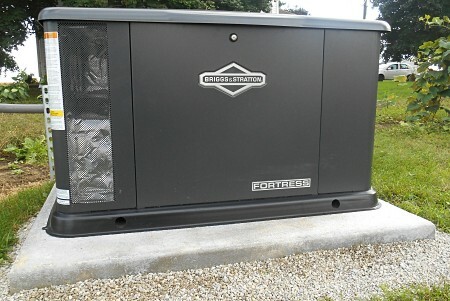 Contact us for a free evaluation and estimate for a new generator.